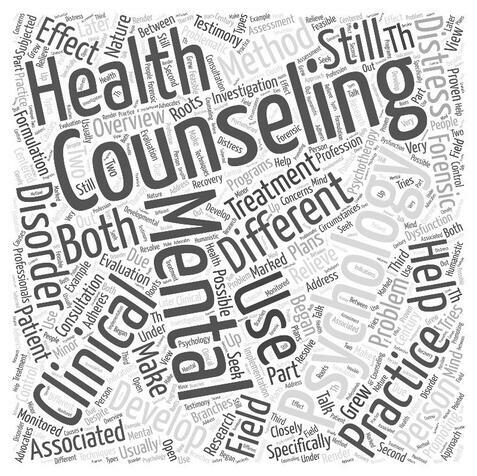 Interpersonal psychotherapy (IPT), utilizes a uniquely structured model for the treatment of mental health issues mental health issues. Based on attachment and communication theories, IPT is designed to help people address current concerns and improve their interpersonal relationships. Interpersonal psychotherapy was initially developed as a brief therapy for depression. Because people with depressive symptoms often experience problems in their interpersonal relationships, IPT is a common treatment option for people experiencing depression. Although the depression itself is not always a direct result of negative relationships, relationship issues tend to be among the most prevalent symptoms during the initial stages of depression. Once addressed, strengthened relationships can serve as an important support network throughout the ensuing recovery process.